Non-use of a mark for a period of 5 years from registration, or for any uninterrupted period of 5 years, renders it open to an action for cancellation by third parties. Types of Patent Revalidation of granted patents from various specified jurisdictions. Duration Patents expire upon expiry of the parent patent upon which they are based. Annuities Annuities are payable on each anniversary of the filing date of the parent patent, once the application has been filed in Guernsey. Duration Designs expire upon expiry of the parent design upon which they are based. Renewal Renewal of the Guernsey design must be effected once the parent design upon which it is based has been renewed. 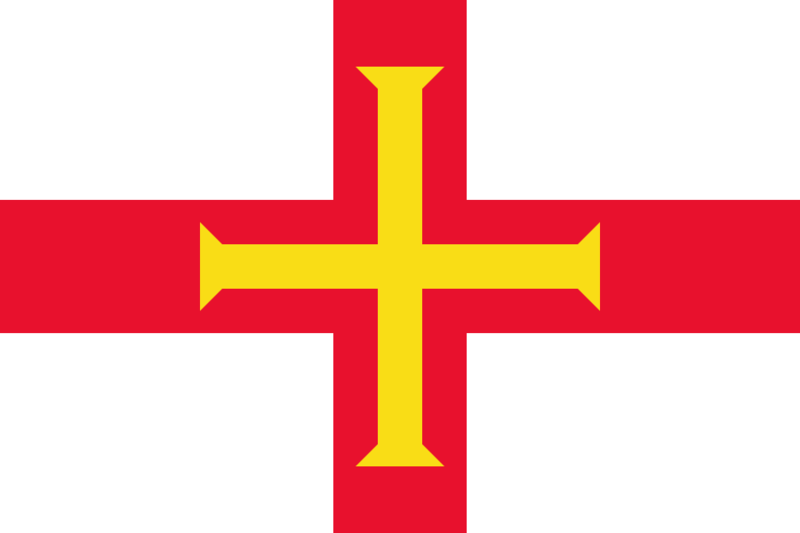 The government of the island of Guernsey has today, 28 November 2012, passed legislation which will allow for the registration of Image Rights. This legislation, the Image Rights (Bailiwick of Guernsey) Ordinance 2012, is billed as being 'the world's first registrable image right', and promises to 'define the rights of an individual to protect their own image and balance those against the freedom of news reporting and the public interest'. As reported previously, the Registered Patents and Biotechnological Inventions (Bailiwick of Guernsey) Regulations, 2012 came into effect on 1 March 2012, and from that date, it has been possible to reregister granted patents from a broad range of designated jurisdictions.